Extremely impressive Bordeaux style white blend. Unwooded with Sauvignon Blanc and Semillon. Tremendous balance and structure to this elegant blend. 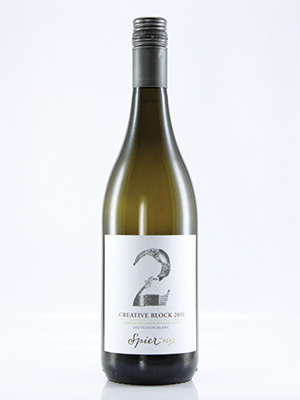 A superb, unwooded white blend.